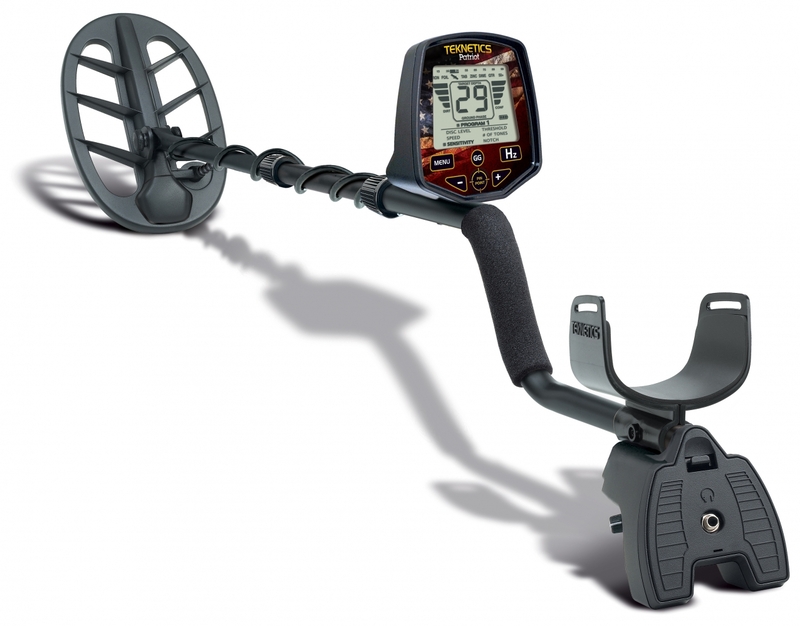 The T2+ is an American Made, high-performance multi-pupose professional metal detector, built by Teknetics Metal Detectors. The T2+ was built off the proven T2 classic platform. All the legendary features you've come to know and trust from the T2 classic, plus an added Boost Mode for even more depth!